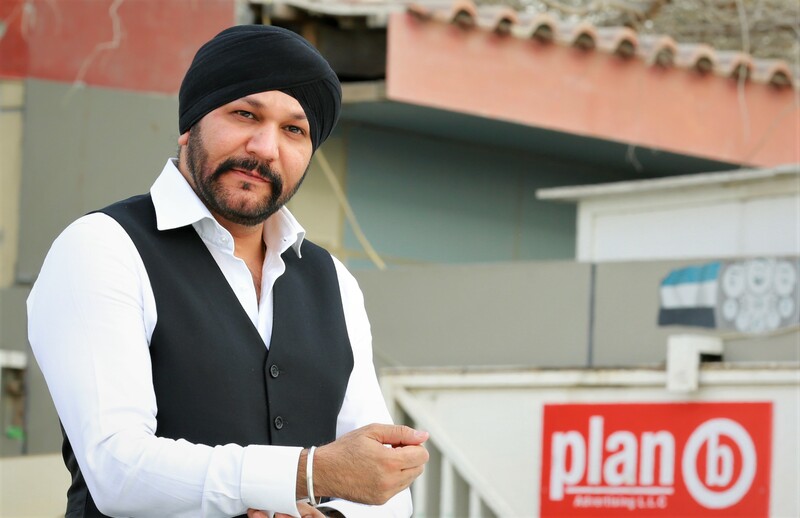 Business owner Harmeek Singh launched his advertising, production and events company Plan B in 2004, building it up from a small family business to what is now an international corporation present in The Middle East, Europe, India and Russia. As well as being the founder and owner of the Plan B Group, Singh has many roles. He is Strategy and Marketing Director of the UAE Athletics Federation as well as more recently becoming the Chairman of Dubai Women’s Run and Women of Substance – something we were very keen to talk to him about when we met for morning coffee. 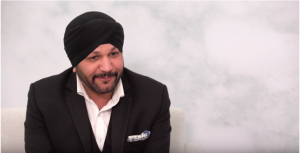 Here Singh shares with us his vision for Dubai Women’s Run and the Women of Substance platform, as well as advice and insights for aspiring entrepreneurs. Dubai Women’s run is the biggest sporting event for women in the region. Harmeek explains. “I was very keen on growing it into more than just a run, more than just one day that people come together.” He is encouraging participants in the run to come together as a community and support each other. “Empowerment is something that is used and abused a lot, and a lot of the time people use the term but they don’t even know what they’re talking about.” Singh says.